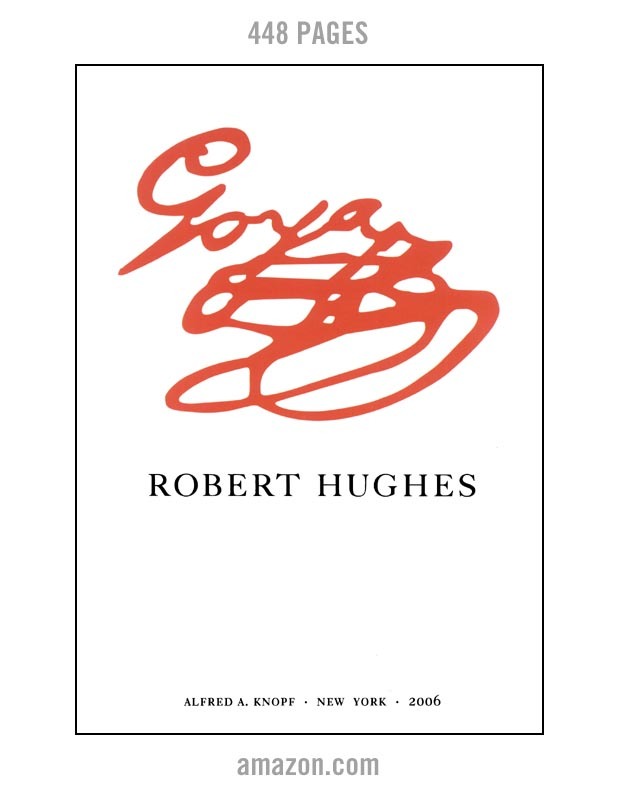 "The catalogue in question is now being worked on and it will contain a body of yet undiscovered Goyas paintings and etchings that have all been subjected to the strictest digitalized, computerized examination following the procedures and quality standards of the Technical University of Mataro,Spain copyrighted method." 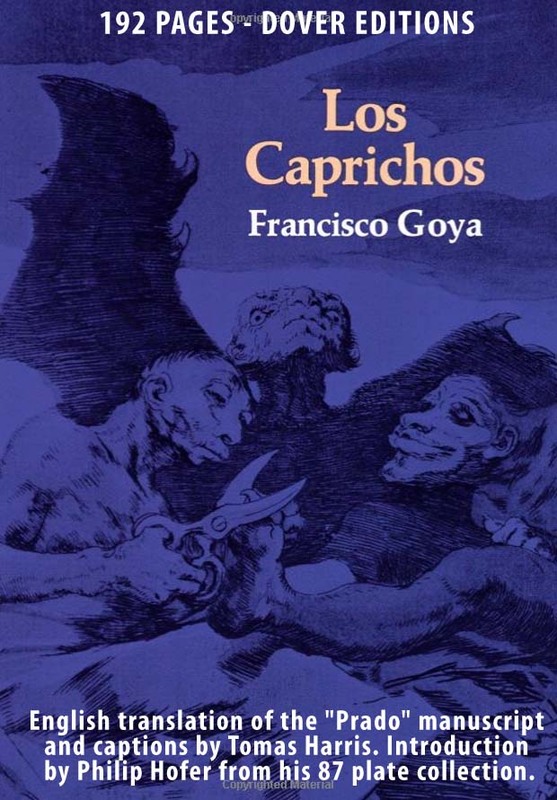 In particular are the efforts about Goya graphisms (or micro-signatures) used to distinguish Goya works, which is a field Dr. Pereles has labored on. 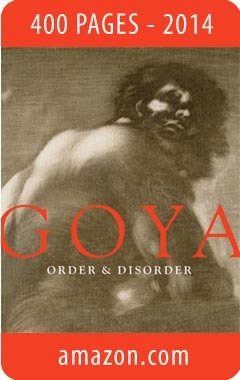 "Goya is one of the greatest painters of 18th century. Goya taught a lot of students his technique and style of painting and drawing in his school, so there are a lot of works that are not authentic of Goya but they can be catalogued as Goya’s, because they were made by their disciples. Also, some contemporary painters imitated and falsified Goya’s work [Mor94]. 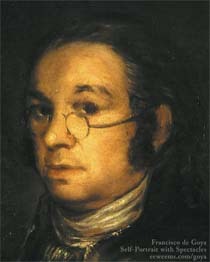 Goya constantly experimented on new techniques and broke his own rules, developing a very sharp style [Sch07]. He mixed portraits, self-portraits, landscapes, religious themes and others. So the work of the expert specialists is very hard as they must study a lot of parameters in each work of art. After studying a great number of Goya’s work, it is possible to claim the next hypothesis [Veg91]: “Goya carried out his work with characteristic strokes, made up with spelling of his surname (G – o – y– a). He shaped to lines, outlines, light touches, shadows, contrasts, … always being covered up”. These small prints are called graphisms. Different authors have shown those small prints in Goya’s work ([Med70], [Fau96]) as particular characteristics of painter. But since the works of [Agu97] and [Rod99] the extraction of this characteristic was not automated. Another work [Veg00] was previously made but this one was not automatic. ...This work does not intend to look for signatures as other authors have done. It only looks for small prints present in Goya’s work ([Agu97], [Rod99]). Other painters’ works of art were processed with this application but graphisms were not localized. In general, all of segmented areas were classified as no-graphisms, only in few cases the Graphisms Recognition localized some lines as graphisms ‘A’ and ‘O’, which are not significant. Other painters’ works of art (Velazquez, Dalí, Picasso and Fortuny) have also beeen analyzed to prove that lines as graphisms were not unwilling painted in Goya’s." The entire paper is well worth reading, and I am seeking permissiion to present the entire piece online here at this web site. Meanwhile, goyadiscovery has the PDF of the article online for download.